The Masters Tournament kicked off today. Tiger Woods is making another run at history, which isn’t anything new since every stroke he takes is regarded as a historic moment by many. Personally I would like to see him win all four majors in the same year and get it over with. He not only has the talent but this year that is combined with a swagger that must make the others in the field uneasy.  Since most of us will never feel the challenge of playing in a major golf tournament let’s celebrate this years tournament with an equal challenge of working a puzzle. If you complete it you won’t get any fame, but the satisfaction of accomplishment might be rewarding. Lame I know, but it’s all I could think of. Click the image to solve. Enjoy.